Regents Professor James Krueger (left) and doctoral student Kathryn Jewett have grown a group of brain cells that can be induced to sleep and wake up. It is the first study to show that sleep originates in small neural networks and can help scientists better understand sleep disorders. 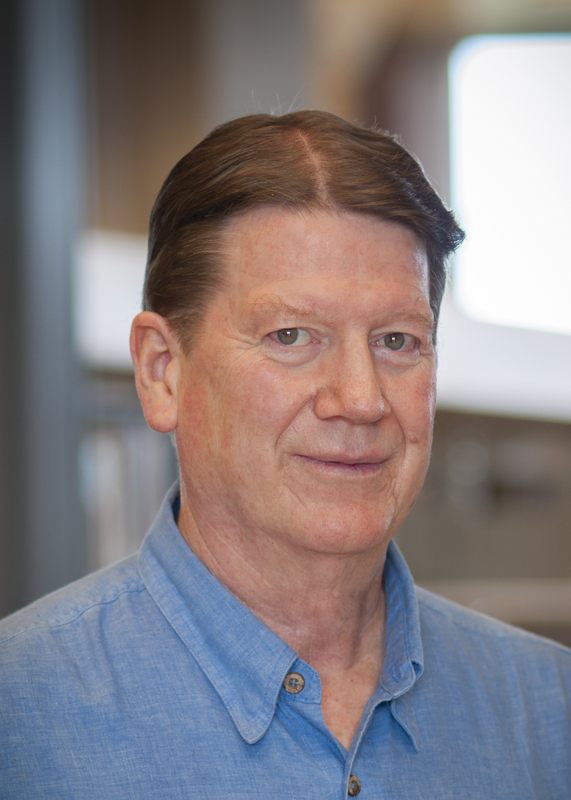 The findings support Krueger’s hypothesis he made 20 years ago: that sleep, “originates in small networks of neurons and glia,” according to a WSU news release. Krueger said these findings will help scientists work to solve the mystery that is sleep. Krueger also theorizes that sleep is not a “whole-brain phenomenon” but rather various parts of the brain working to make someone sleep or wake up. Someday, perhaps the mystery of sleep will be solved, once and for all. 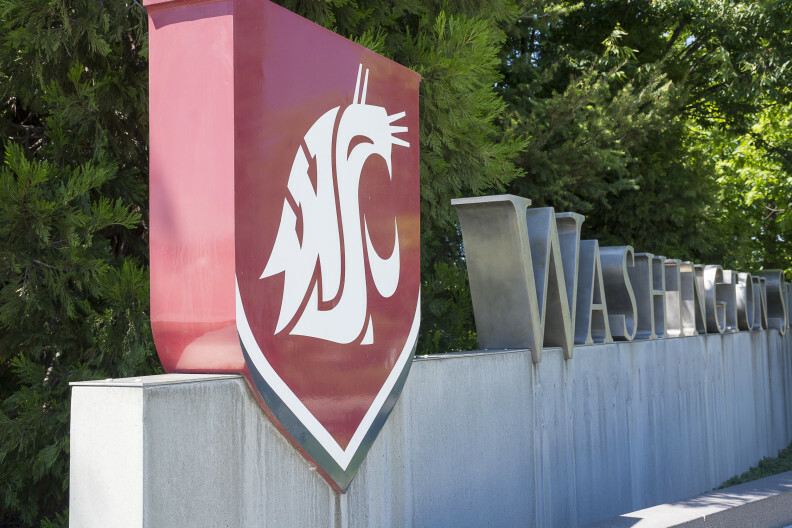 We can point to the discoveries at WSU Spokane as one reason why. Research can lead to scientific breakthroughs and commercialization. 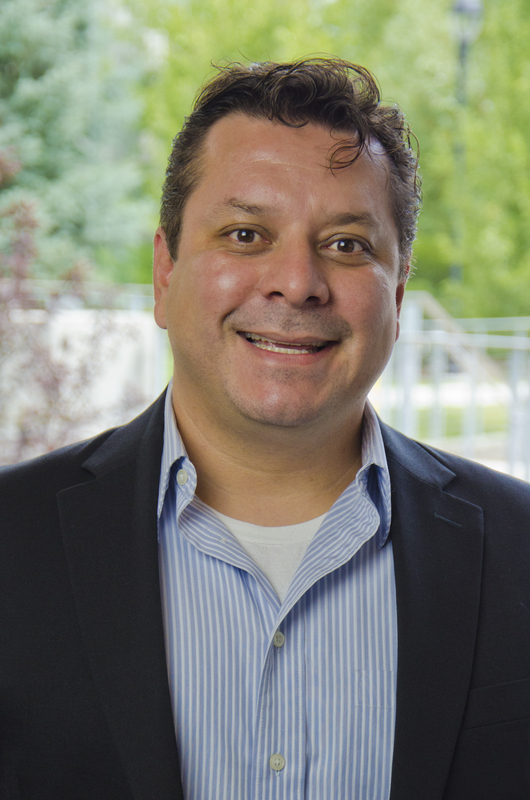 Martin Schiavenato (right), associate professor in the WSU College of Nursing, was recently awarded a $235,000 grant from the state’s Life Sciences Discovery Fund (LSDF) for his work in measuring pain in premature infants and helping to prevent them from developing tragic disabilities. Schiavenato and his team patented technology last year to measure three signals that indicate pain in newborns: hand flexing, heart rate variability and facial grimacing. The grant is for two years and will help the team refine the technology. “The LSDF grant will enable us to create a prototype to demonstrate the technology to leading manufacturers of medical devices in the newborn intensive care unit,” Schiavenato said in a WSU news release. Solving health problems through research takes time, and WSU Spokane is where some solutions may find their origin someday.